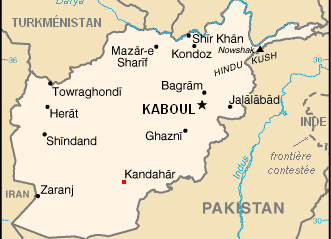 KABUL, Afghanistan (AA): At least 13 people were killed and more than 20 wounded when a suicide bomber targeted an election rally in eastern Afghanistan, an official confirmed Tuesday. The bomb blast targeted the political gathering of Abdul Nasir, the Wolesi Jirga (lower house) candidate in eastern Nangarhar province, a government spokesperson Attaullah Khogyani told Anadolu Agency. He said the assault took place in Kama district at noon. There has been no immediate claim of responsibility for the attack in the province marred by pro-Daesh insurgency. Afghans are set to go to the long-due parliamentary elections on Oct. 20. Currently, a nationwide campaign for the polls is underway with the candidates holding political rallies amid grim security concerns. The Taliban have warned people against taking part in the elections.